Dental implants and cosmetic enhancement of the gums are areas of emphasis in the practice of Lincoln Park Periodontal and Dental Implant Group. We work closely with restorative dentists to create highly esthetic and functional dental implant restorations. The attention to detail results in accurate implant surgery that prevents problems that might otherwise occur. The same holds true in the area of periodontal plastic surgery where reshaping the gums can result in improved appearance of one’s smile. Better mouth function and esthetics add up to better quality of life. 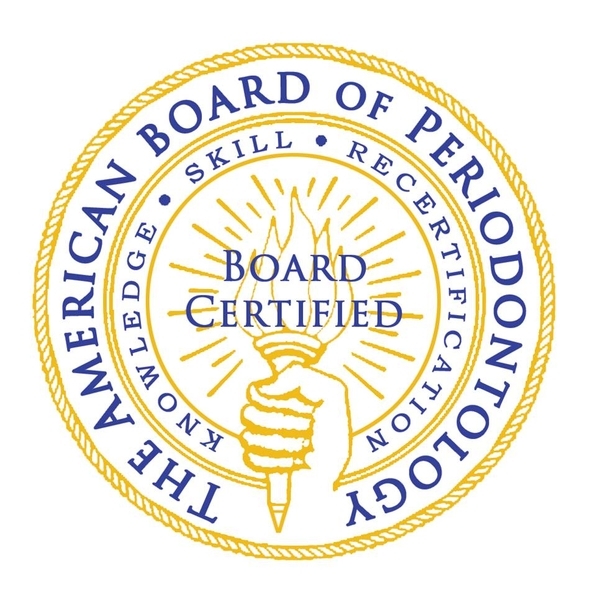 Dallas Periodontist, Lincoln Park Periodontal and Dental Implant Group are professionals dedicated to excellence in Periodontics such as Periodontal Disease Diagnosis & Treatment, Scaling, Root Planing, Bone Grafts, Crown Lengthening, Soft Tissue Grafting, Dental Implants & more. Dr. Marshal Goldberg, in Dallas, TX look forward to serving your individual Periodontal needs.